Whether you are learning to improve your drone flying to qualify for a commercial opportunity or simply to have more fun, it can be an expensive process involving trial, error, and crashes. It’s also hard to quantify your progress. 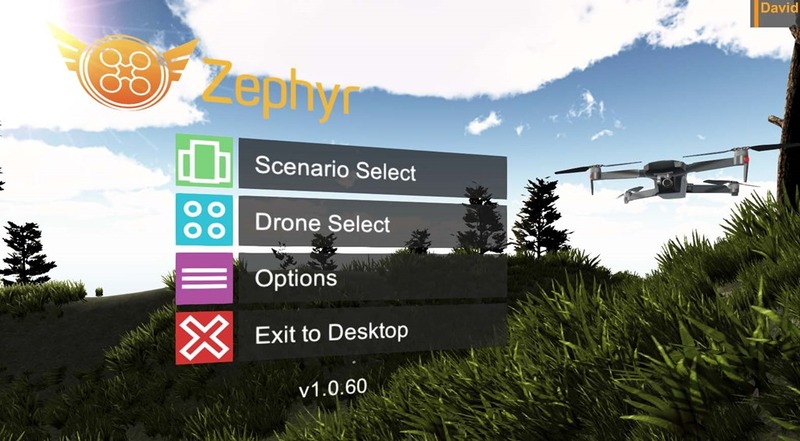 Zephyr is an impressive drone simulation environment for the PC that lets you advance your flying skills from the comfort of your armchair. Using a controller that closely mimics the controller for your drone, you can fly through a wide variety of training lessons or just free fly in any of several nicely-crafted landscapes.